The second annual Village HoliDazzle will be returning to Fleet Avenue with the ceremonial tree and street lighting, holiday market, kids’ activities, live music, and a potluck provided by the Fleet Stakeholders! 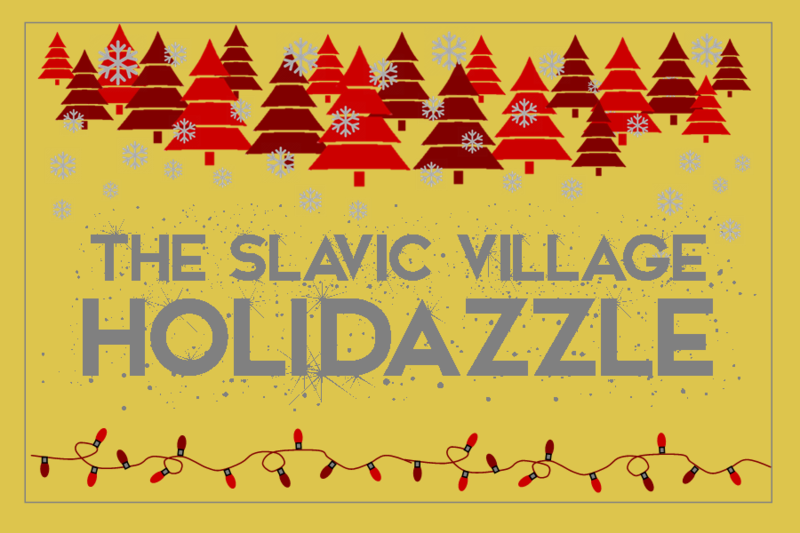 Kick off the holiday season in Slavic Village with friends and family fun! This event is FREE and for the community members of Slavic Village and includes ways to get involved below.